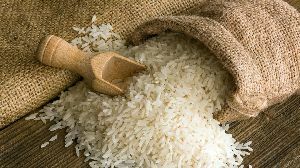 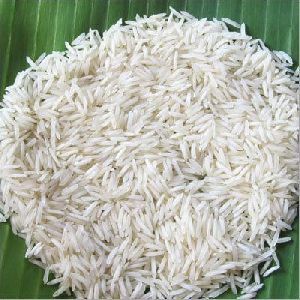 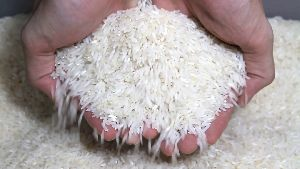 We are a prominent Manufacturer and Supplier of Raw Rice in Odisha, India. 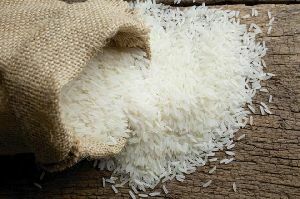 Our Rice are grown using the latest agricultural practices to ensure superior quality. 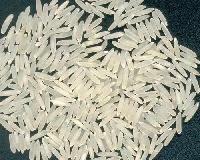 Rice that we offer is highly nutritional for health. 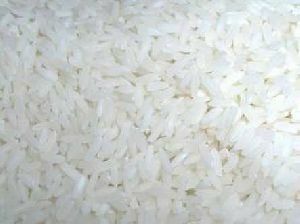 Our Rice is preferred for its long grain size and pleasing aroma. 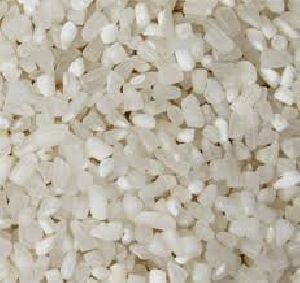 We package Raw Rice in high-grade packaging material to increase their shelf life. 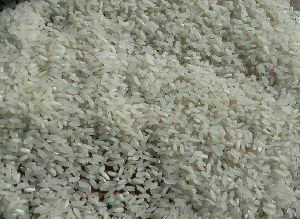 We provide Raw Rice at market-leading price. 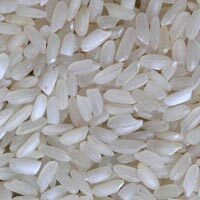 Narayan Food Product Pvt. 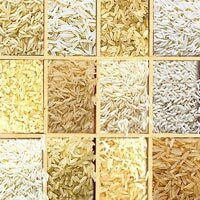 Ltd.
Sri Dandeswar Rice Mill Ltd.